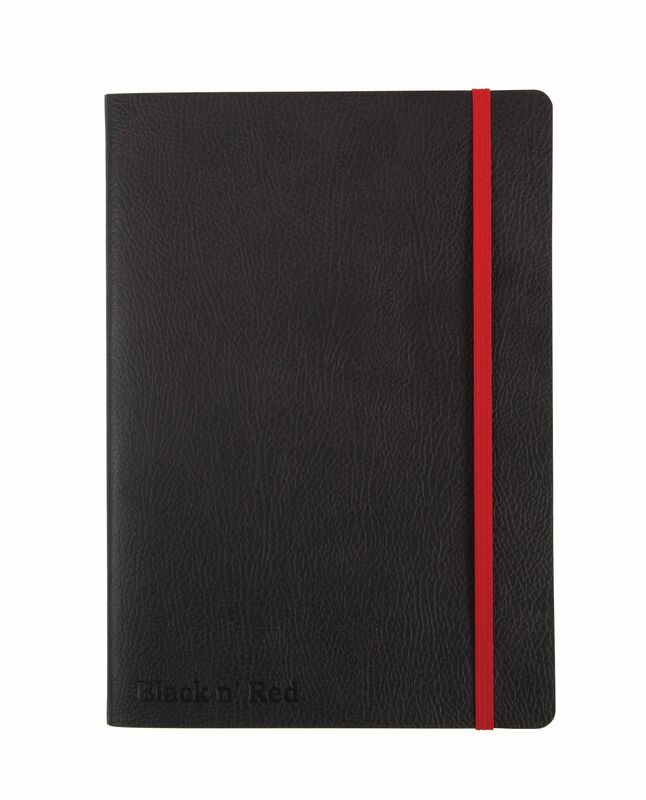 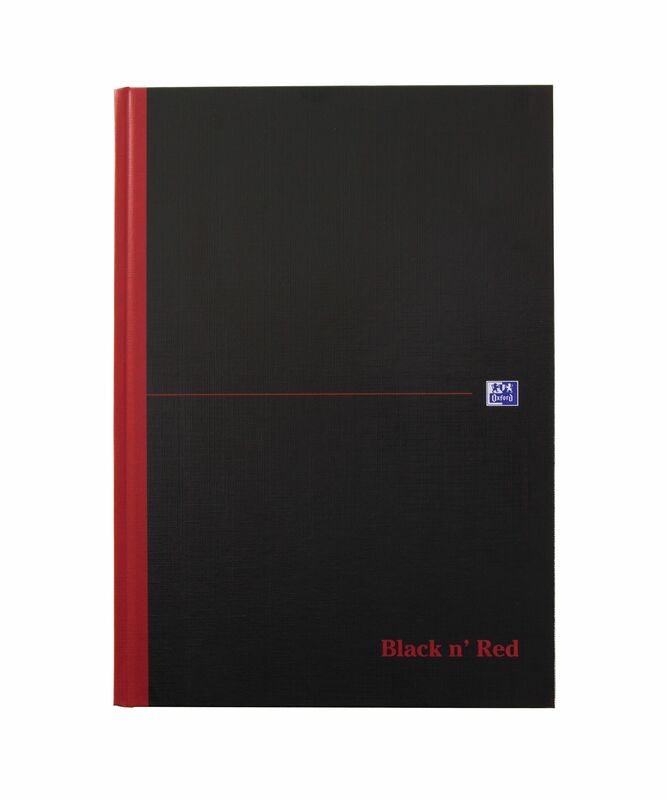 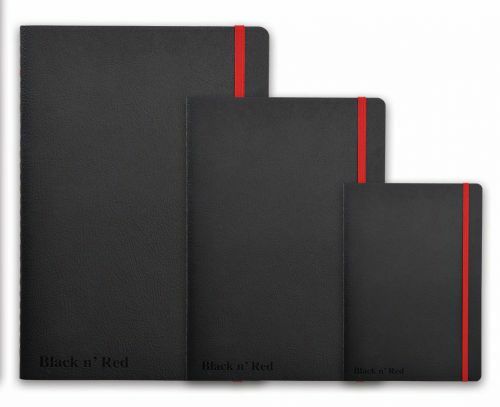 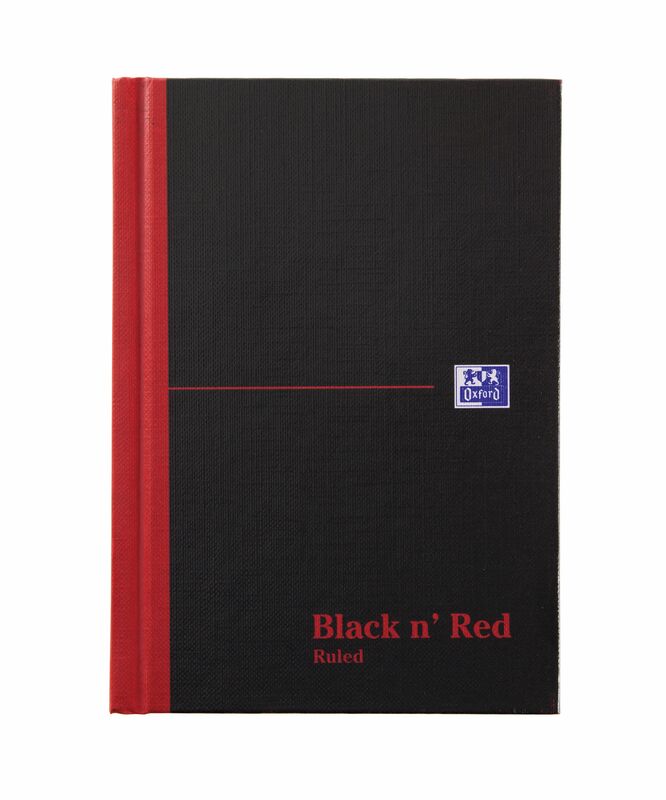 This premium Black n' Red B5 notebook contains 144 pages of quality 90gsm Optik paper, which is ruled and numbered for neat, indexed notes. 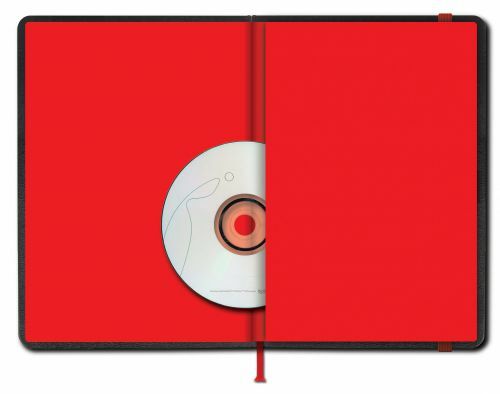 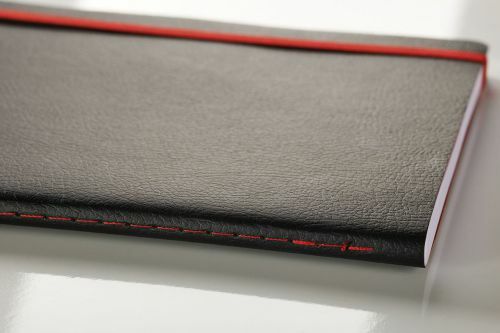 The casebound notebook features durable covers with a soft touch finish, as well as a red elasticated strap to help keep contents secure. 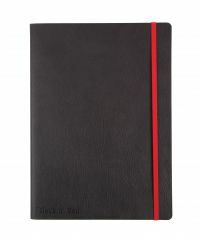 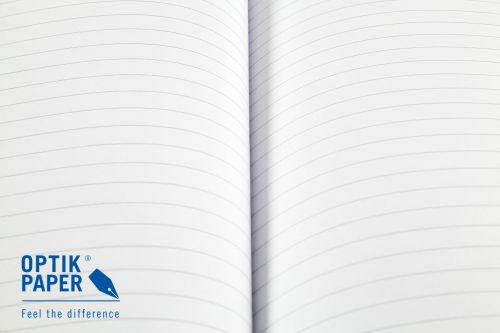 The notebook also features an inside rear pocket for storage of additional loose pages. 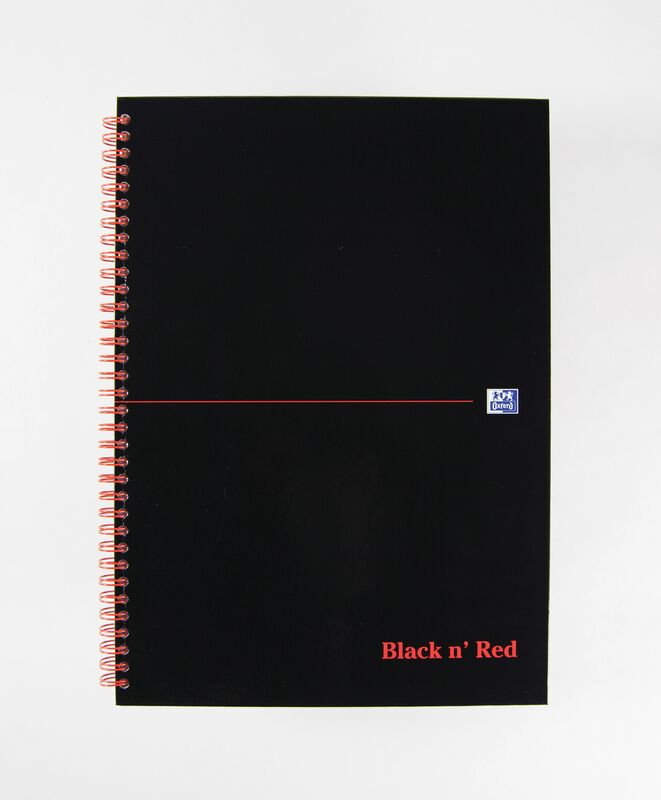 This pack contains 1 x B5 notebook.